Remembrance Sunday Service - 10.30am St.Peter's Church. 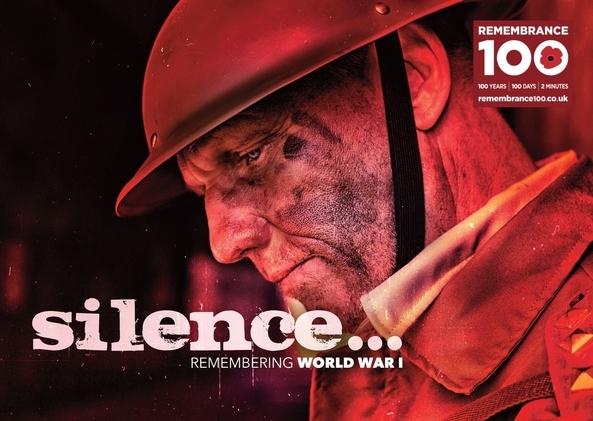 It is recognised that members of all our congregations will want to attend the Remembrance Day Service this year as it marks 100 years since the Armistice. The first part of the service – from 10.30 until just after 11 will take place at the War Memorial and then the second part will take place in Church. Orders of Service will be handed out at the Lychgate.Those of us who are able will be standing for the time at the War Memorial – if you need a chair please inform Alan Sibley, Mary German or a warden in advance and we will ensure that a chair will be available for you.